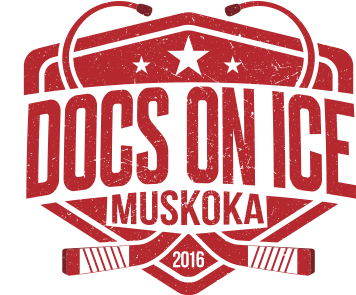 The 2019 Docs on Ice Tournament will take place in Lanark County, Ontario. If you’ve never been here, let us tell you about what to expect this year. Lanark County is located in eastern Ontario right in between Ottawa and Kingston. We’re the place where you can get some delicious maple syrup, find a hunting camp in minutes AND have a good time. 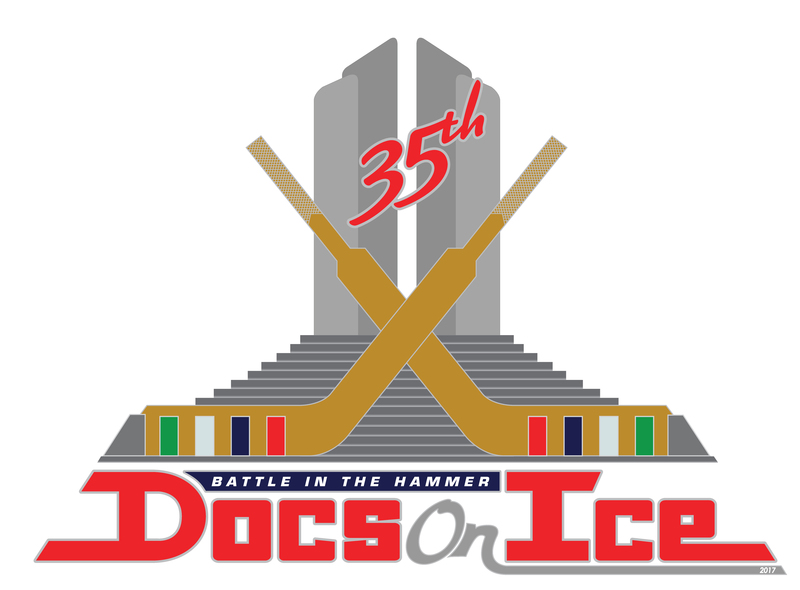 But, really, we’re all about what defines Docs On Ice: charity, camaraderie and sportsmanship. Hosted by the Sons of Lanarky, our team is honoured and excited to host you in our part of the province. We can promise two things: you’ll have a great time and we’ll ensure every detail is covered. This year’s tournament will benefit a range of Lanark County-based charities and organizations including the PEP Seniors Therapeutic Centre, Project Trauma Support, The Table Community Food Centre, the Lanark County Therapeutic Riding Program, The Perth Firedawgs Youth Program, and more. We’ll see you March 28-30, 2019.